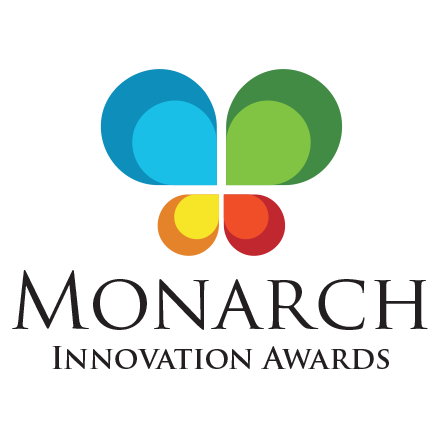 Come and join us for the announcement of the 2013 Monarch Innovation Award Winners. We will be presenting seven awards for Overall Most Innovative, Innovative Product and Innovative Industry Partner in addition to Honorable Mentions. Audience members will get a first hand look at this year's winning innovations, the problems solved and the benefits to the bank, as well as to the business customer. 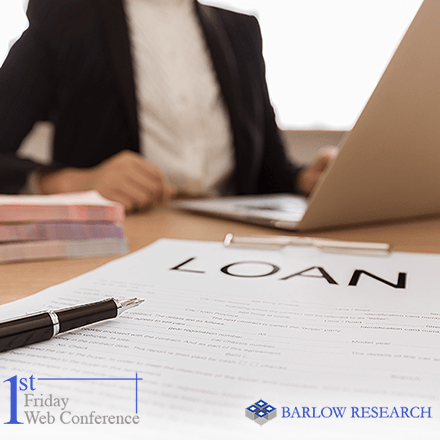 This Web conference is free of charge to members of ANY of Barlow Research's Syndicated Research Programs (Small Business, Middle Market and/or Business Internet Banking). This Web conference series is just another one of the benefits for our syndicated clients. Non-members may attend the Web cast for $325.00 USD. Please register before Noon Central Time on Thursday, February 28th, 2013. All authorized registrants will receive a reminder email with connection instructions on the afternoon of the day before the scheduled Web conference. 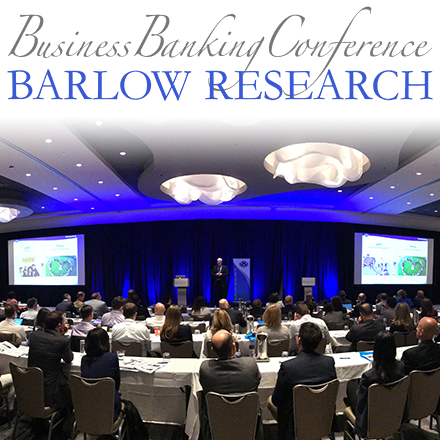 To learn more about becoming a member of Barlow Research's syndicated studies, please contact us or reach out to one of our staff members.